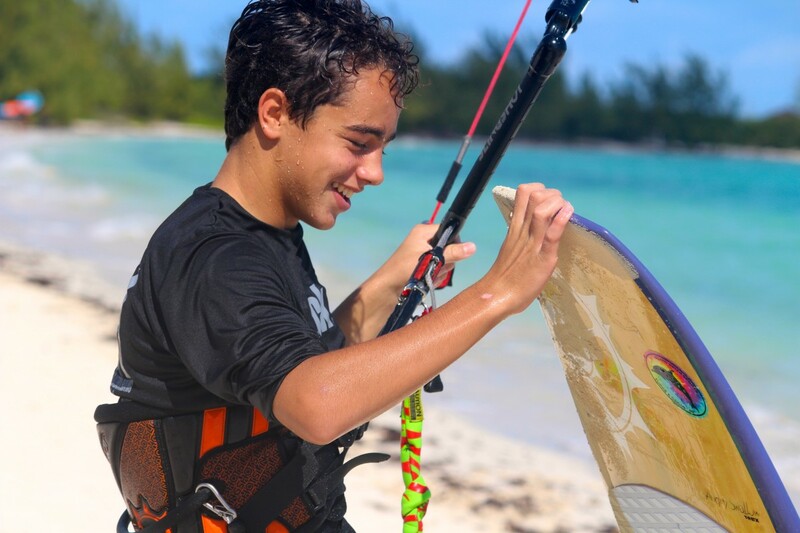 I am 15 years old and live in the Turks and Caicos Islands. I was born in New York and lived there for 13 years. I have participated in sports my whole life. I can’t recall a time that I wasn’t interested in being athletic and physical. I played football, soccer, basketball and baseball over the first 13 years of my life. I was always motivated and enjoyed being part of each of my sports teams. 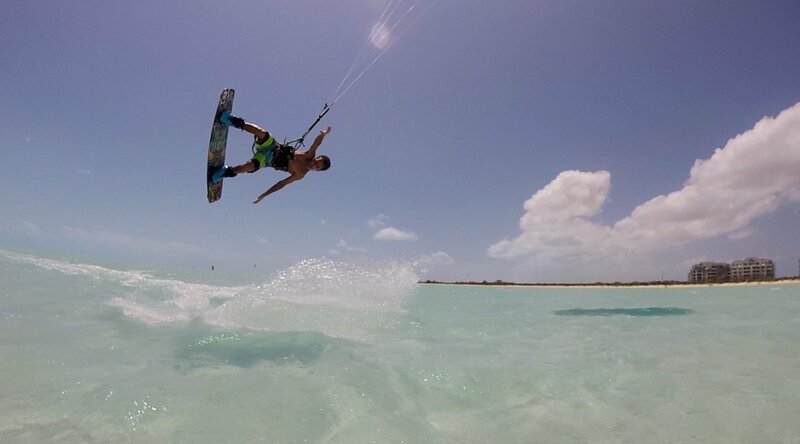 When I moved to the TCI two years ago, I soon discovered kiteboarding. 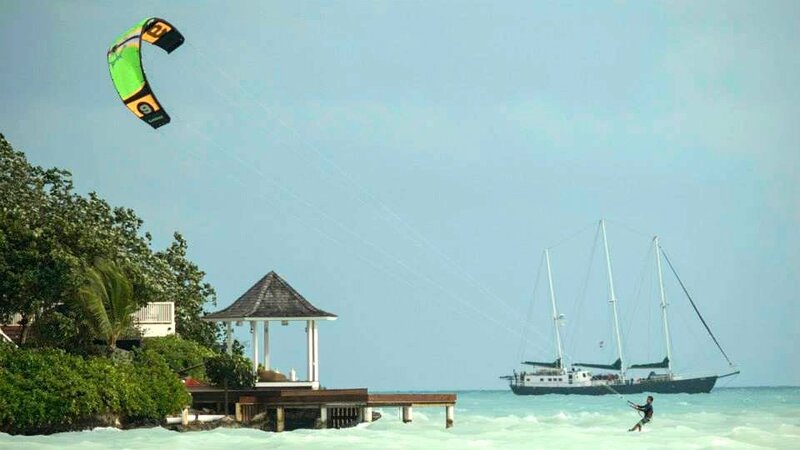 Before moving to TCI, I didn’t even know kiteboarding existed. 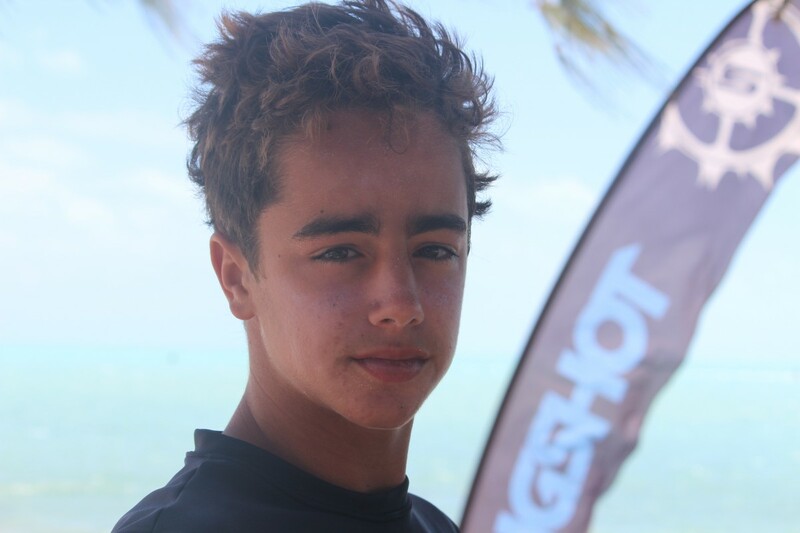 I took an immediate interest because of my history of love in wakeboarding. I found this new sport came naturally to me and now that I have gotten to a certain level, I am really training hard and progressing quickly. 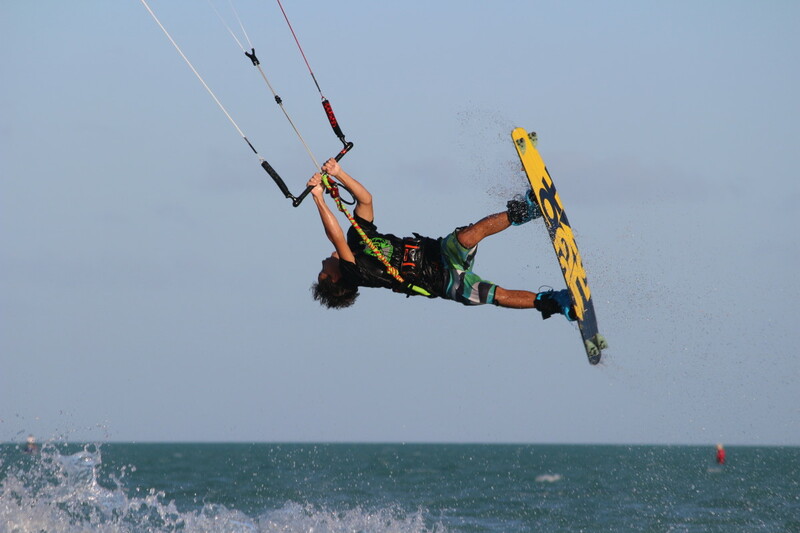 There is a strong kiteboarding community here and my friends and I build features all the time. 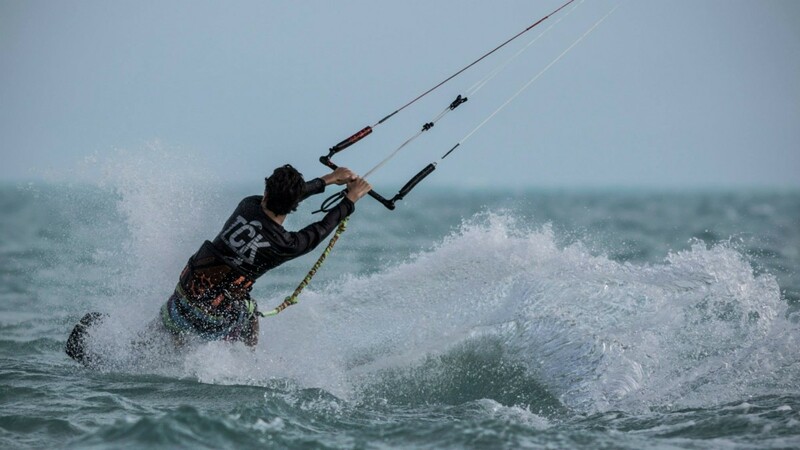 My goal is to secure a wildcard spot in the Triple S Competition in Cape Hatteras in 2016. To make it into the Triple S for 2016 as a wildcard and to be the best rider that I can. 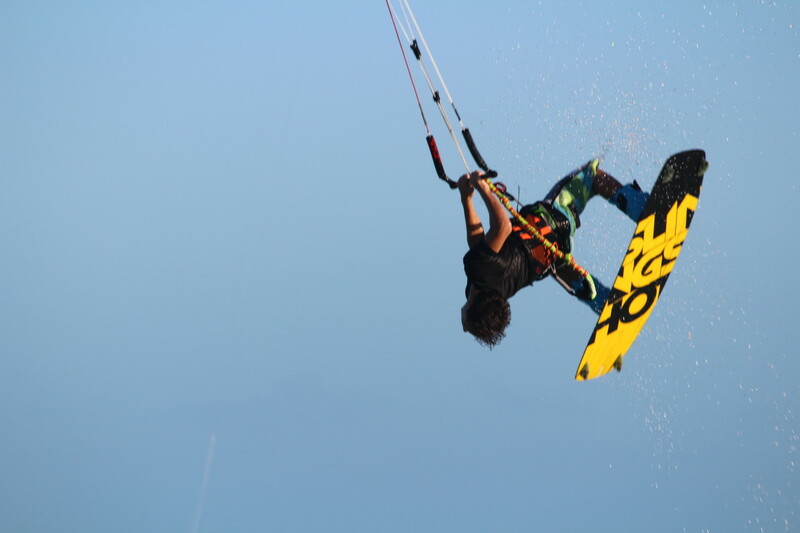 Both in terms of tricks and as an ambassador for my sponsors. 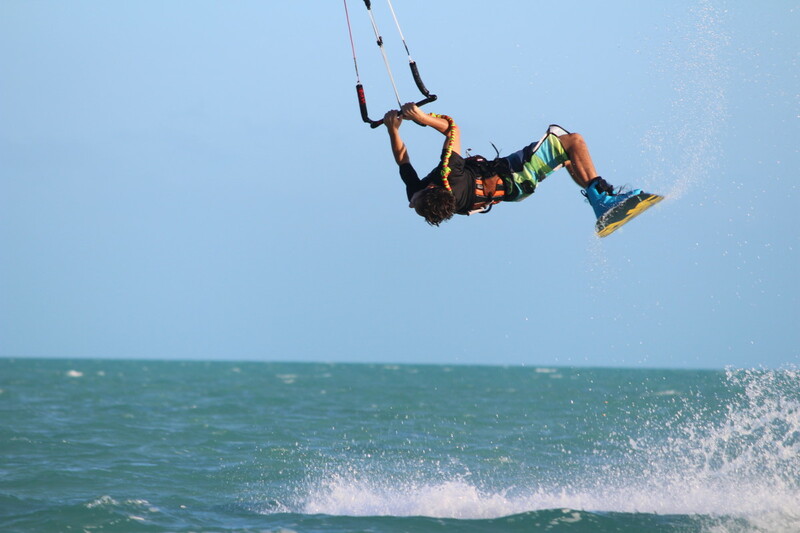 Being where I am now, I never thought I would’ve taken my kiteboarding this far in only 18 months. 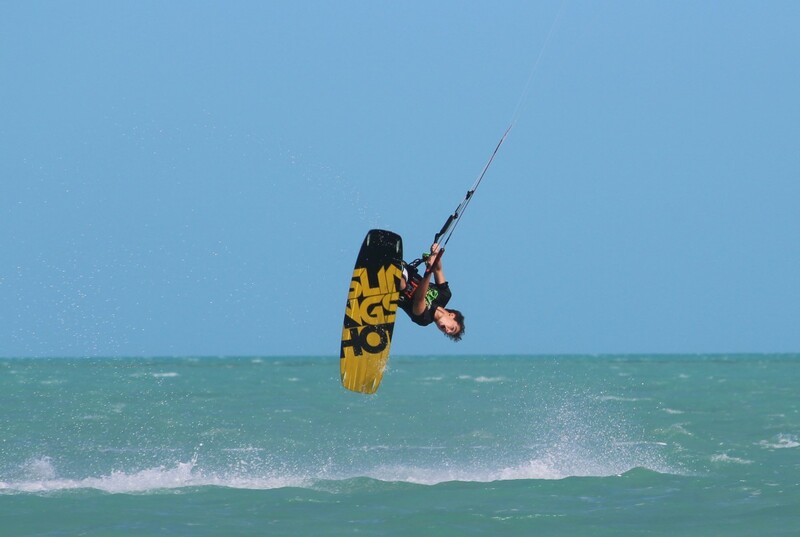 Lots and lots of crashing, your body takes quite a beating, but it’s the only way to learn new tricks and progress. Progression. I live for the pursuit of progression. 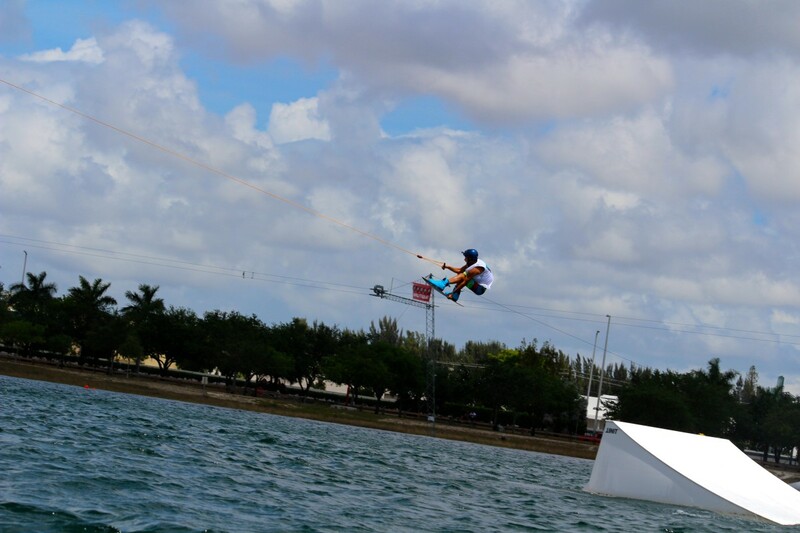 Landing a new trick is the best feeling in the world. 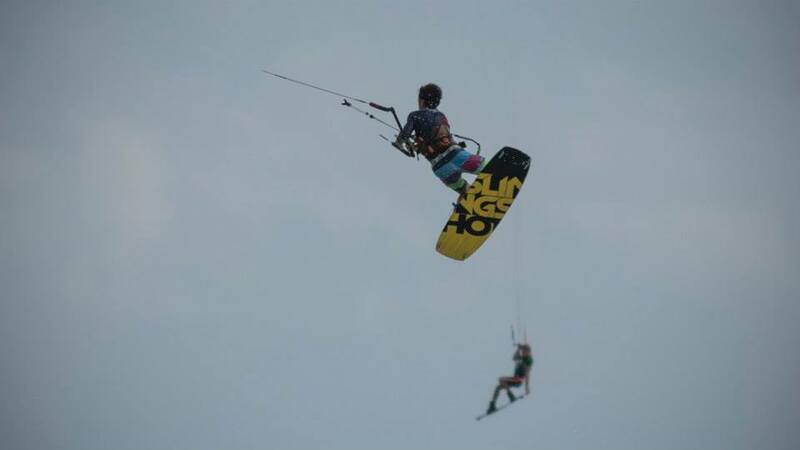 Also having fun and shredding with friends. 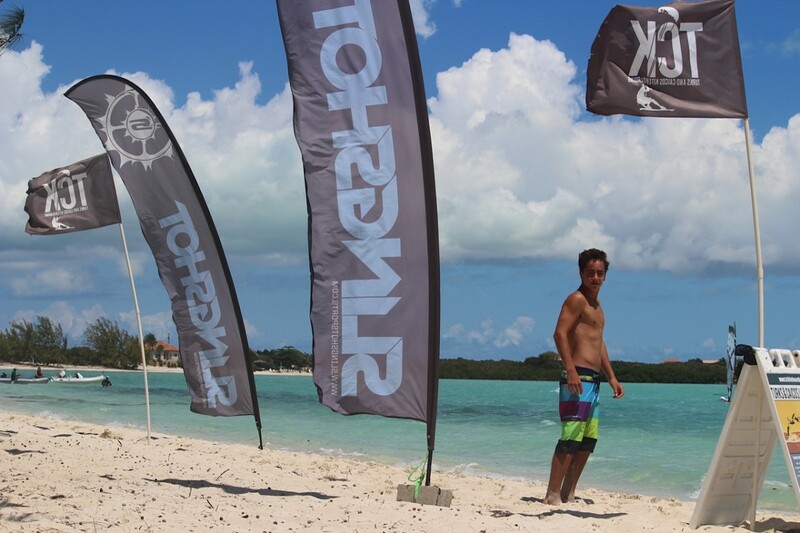 Out on the water and at my house in Turks and Caicos. 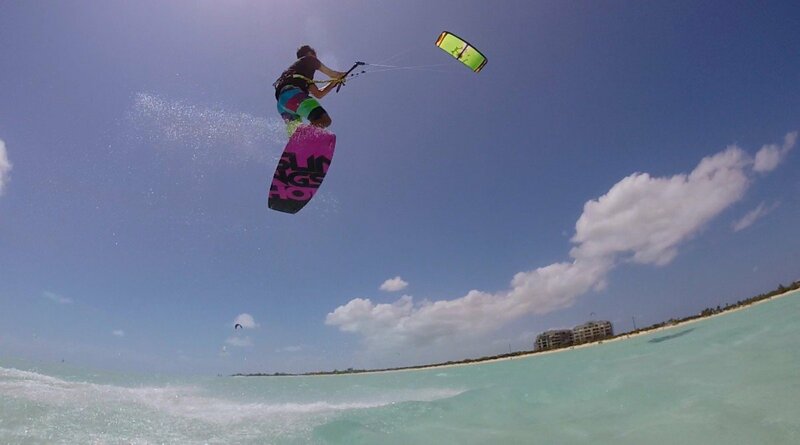 I try to find a way to work on my muscle memory for kiteboarding everyday. My Slingshot Fuel! 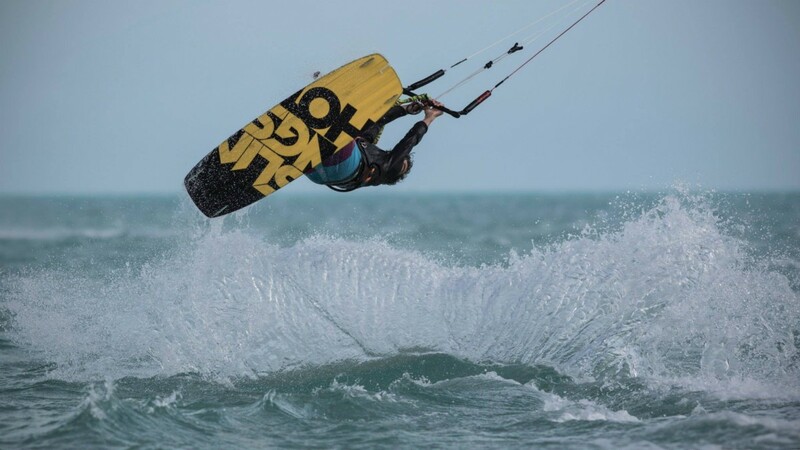 It flows perfectly with my riding and allows me to feel safe and confident when trying new tricks that are bigger and more technical. Also having fun, I progress most when I’m riding with friends. I don’t get too nervous, but if it had to be anything it would be the time constraint. It is sometimes difficult to stomp all your tricks in the time limit. My family and friends because they are always there for me and they have been from the beginning. Have fun and don’t stress too much. 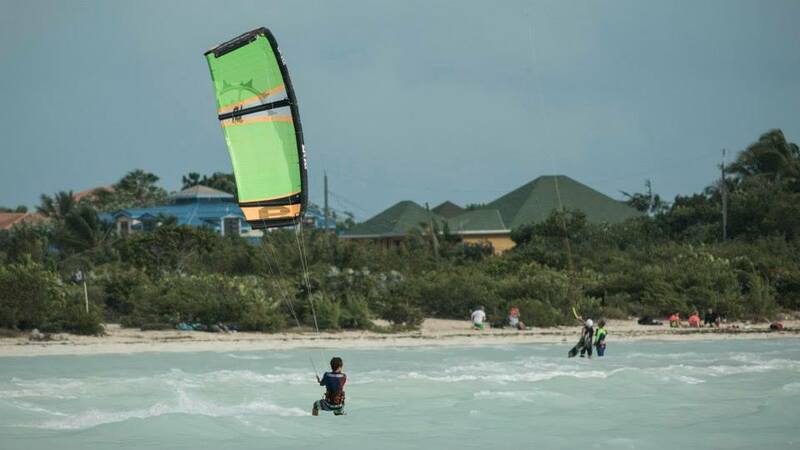 This is key to kiteboarding no matter what level you are at. Also, you miss 100% of the shots you don’t take. I live by this. 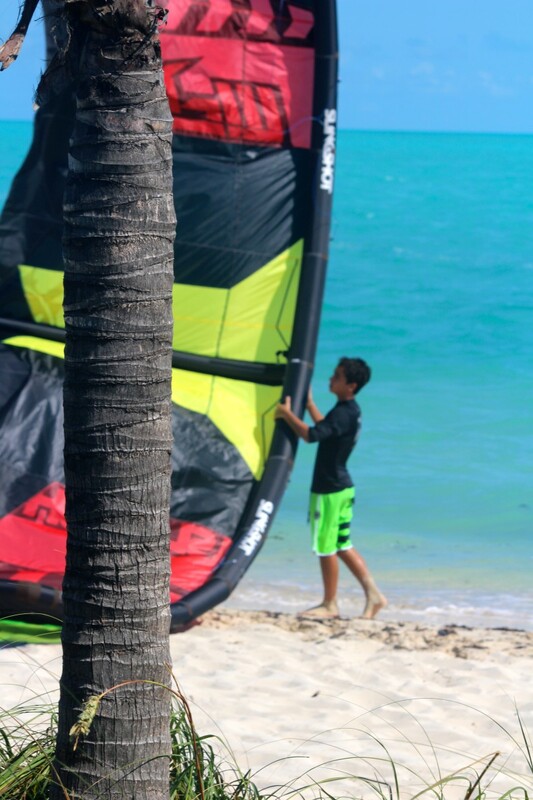 I hope to finish my studies and then fulfill my dream of being a professional kiteboarder, traveling the world and exploring new places. 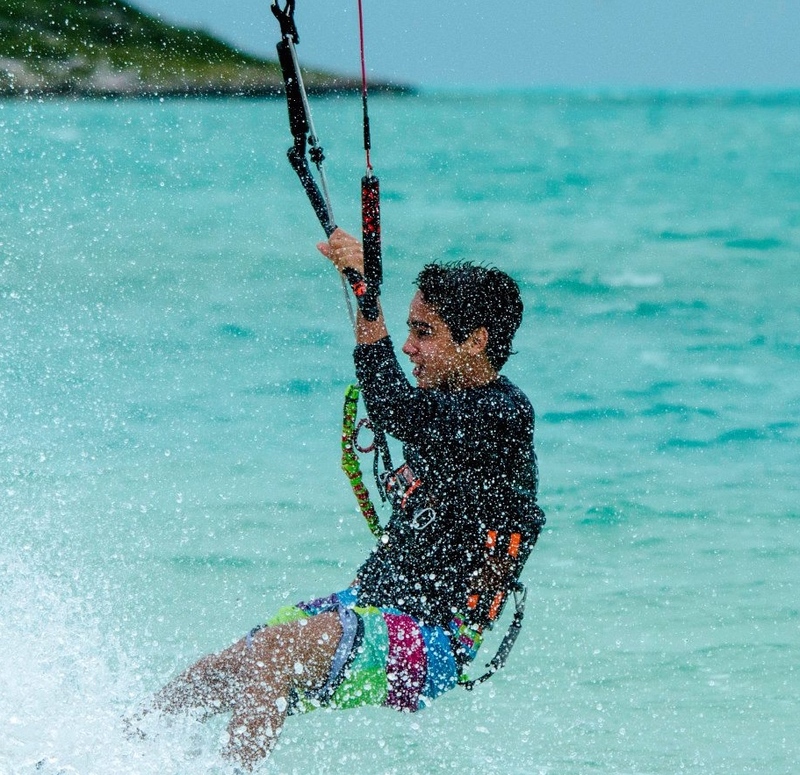 I also want to pursue a higher level of education and add an aspect of kite and board design and possibly photography and videography to my career. Don’t give up. 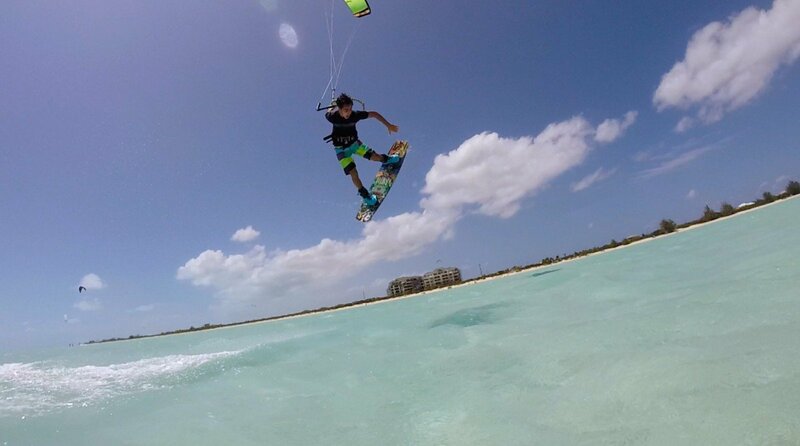 It can be fairly tricky at the beginning, but stick with it and you’ll be off and ripping in no time.